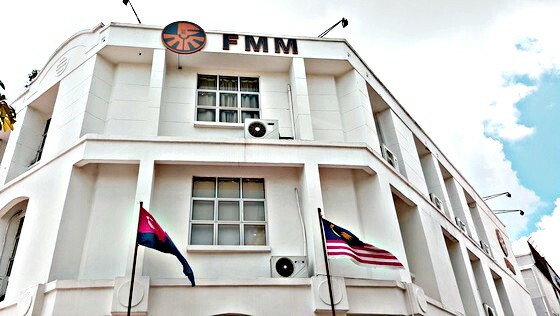 The FMM Johor Branch was formed in the year 1968 and has since established itself as a leading economic and trade organization in the State of Johor. FMM Johor representing over 420 leading manufacturing and service companies in the State and offers a wide range of services and activities to facilitate manufacturing and business operations. Committed to quality and service excellence, FMM is an ISO9001:2008 certified company limited by guarantee. We are an important focal point for those seeking links with Malaysian manufacturers or investment, trade and services. Senai Airport City Sdn Bhd has collaborated with FMM Johor in organizing the Roadshow Event for.. The branch receives courtesy call by GANSI on September 25..
FMM and MIDA have collaborated in organizing the Industrial Park Forum 2018..